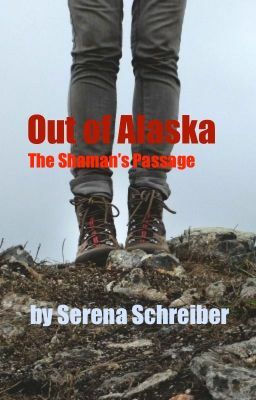 This is the story of why a young shaman left her home in Alaska to come to False Key, Florida. I named her Candice, after a friend who passed away. The real Candice was magical--a French-speaking, cat-loving poet, who didn't take sh!t from anyone. Candice, I miss you.